An opportunity to acquire a 5.9m dia x 5.8 m Morgardshammar* ball mill at a significant time and cost saving compared to a new machine. The equipment is stored, ready for packing and shipment worldwide. 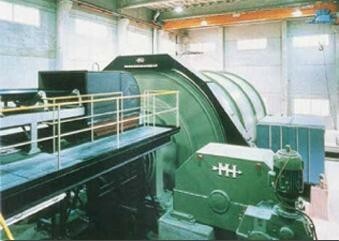 The ball mill drive is a 2.8 MW twin 1.4 MW ASEA (ABB) 50 Hz wound rotor induction motors with speed reducers. 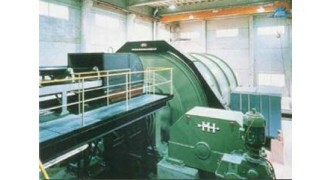 Mill can be repowered with 60 HZ motors to similar installed power 2.8 MW.